Does The Mystery Behind Mona Lisa's Painting Lie In Her Smile? Does The Mystery Behind Mona Lisa’s Painting Lie In Her Smile? Think Paris, and two thoughts pop into your mind- The Eiffel Tower and the Mona Lisa. The Painting of Mona Lisa has been displayed in the Louvre Museum in Paris. And even after 500 years of its creation, this splendid art piece doesn’t fail to charm its audience. What Is The Mystery Behind Mona Lisa’s Painting? Only when you see it for real, you understand the depth of its mesmerizing aura. The Lady in the display has a mysterious vibe about her, particularly her smile. There is an intriguing quality to Mona Lisa’s smile with the ‘now you see it, now you don’t’ quality. 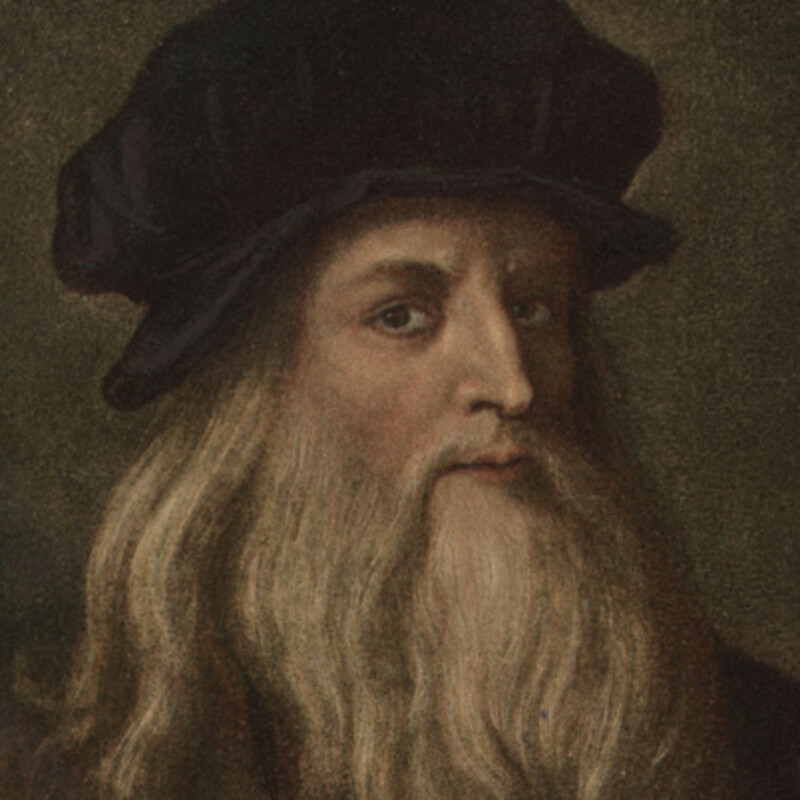 Leonardo Da Vinci, the master painter that he was, surely knew what he was doing. Although, how he achieved the magical strokes still remains a question that many artists fail to figure out. The illusionary effect, however, has been scientifically explained by neurobiologist Margaret Livingstone from Harvard University. The mystery behind Mona Lisa’s Painting is the result of science fusing with art. The optical illusion is a result of the structure of our eye in combination with the artistic brushstrokes. Our eyes are made up of two parts. The central area called ‘Fovea’ and the peripheral area. The center is responsible for fine details and color. Whereas the peripheral area captures shadows and motion. When you look at the painting, you are most likely to gaze at the eyes first. That is when with your peripheral vision, you can capture the smile. On close observation, we realize that there is a play with shadows near the mouth and the cheekbones. Then your eyes move to the mouth and ‘Puff’ the smiles gone. When you directly gaze at the lips, you do not see the shadows. Therefore, you miss the upturn of the lips into a smile. The technique is known as sfumato in Italiano which means “soft” or “pale”. So there you go. Mona Lisa’s mysterious smile isn’t a mystery anymore. The mystery behind Mona Lisa’s painting is actually a scientific illusion. Whether the illusion was planned or was it just dumb luck, no one can say. Whatever the reason, one thing is proven. Da Vinci was indeed an extraordinary man who got his talent from beyond the logical realm of thinking. Did You Know About All Rounder Inventor Benjamin Franklin?